Pure Spa Direct Blog: Looking For A New Salon Look - How About A New Styling Station? Looking For A New Salon Look - How About A New Styling Station? I'm not sure everyone gets as excited about furniture as I do, but just in case take a look at these awesome new styling stations we just added! 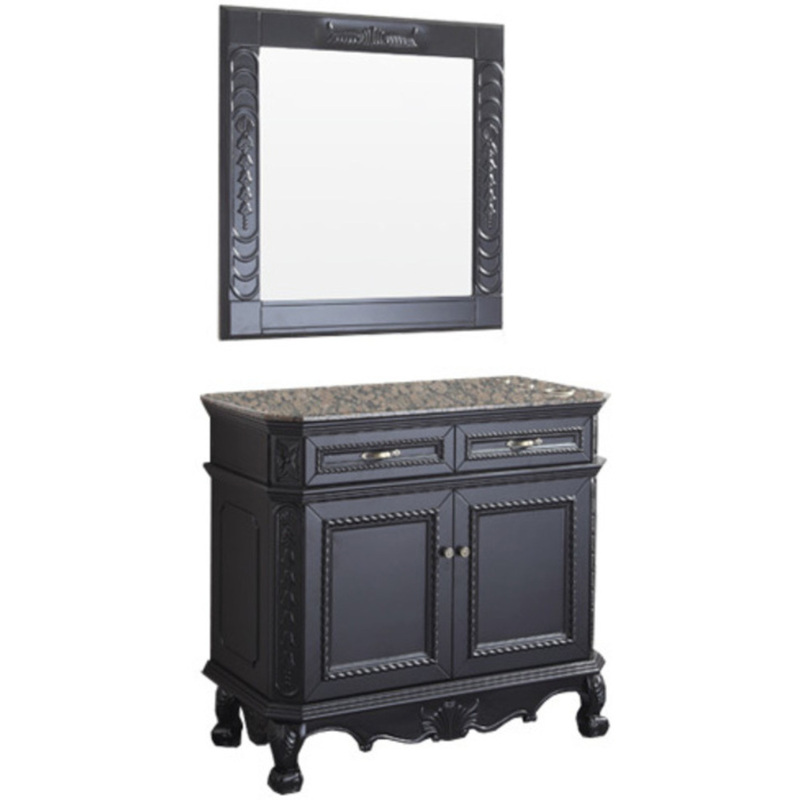 The Vilma Styling Station by KI NEW YORK has a great antique feel to it - definitely something that will be a conversation piece in your salon! The NIKLAS POLISHED CHERRY STYLING STATION BY KI NEW YORK with clean lines and a rich cherry color is a great addition as well! Both have great looks and functionality, with an incredible price point! Whether you are looking to update your look or are just starting out, we can help you get the look you want! From reception items, artwork, styling chairs on through to your retail items you can get it all in one place! New Organic Massage Oil And Vegan Lotion! A Sugar that Removes Hair?!? Babies on the Brain - Butter Babies, of Course! Are Your Make Up Brushes Clean Enough? I GIVE UP! How do you pronounce "Voesh"? Magic Mike Coming to Your Spa? New Vegan Offerings for Your Spa! Voesh of New York Mania! Probiotics - Not Just for your Stomach! Doing a Retro Barber Shop the Right Way! Offer Your Clients a Sugar High - Naturally! If the glove fits... wear it!